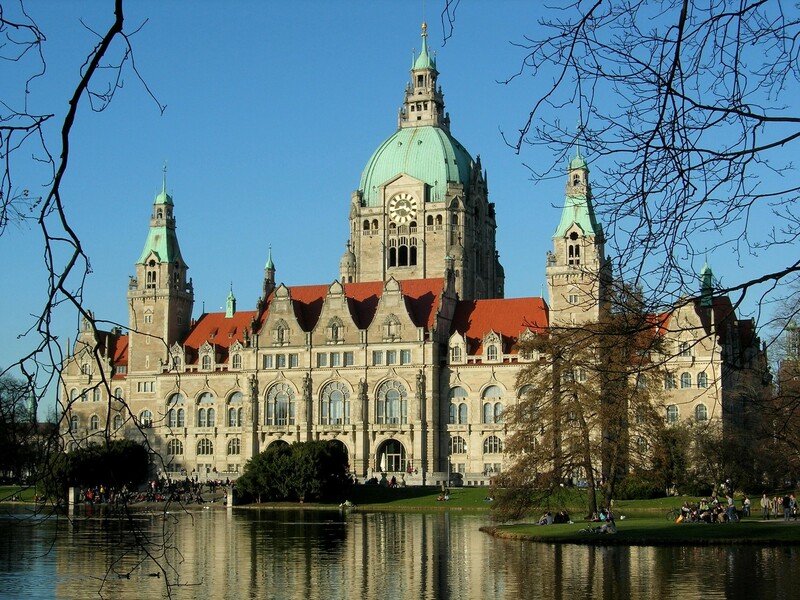 Hanover is the capital of the federal state of Lower Saxony and especially known for hosting annual commercial expositions such as the Hanover Fair and the CeBIT. The city’s fairgrounds are the largest in the world due to the expansions which were made for the EXPO 2000. 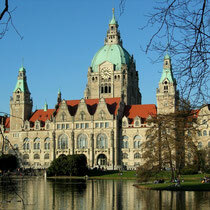 Hanover is also known for its university and its capacious zoo. 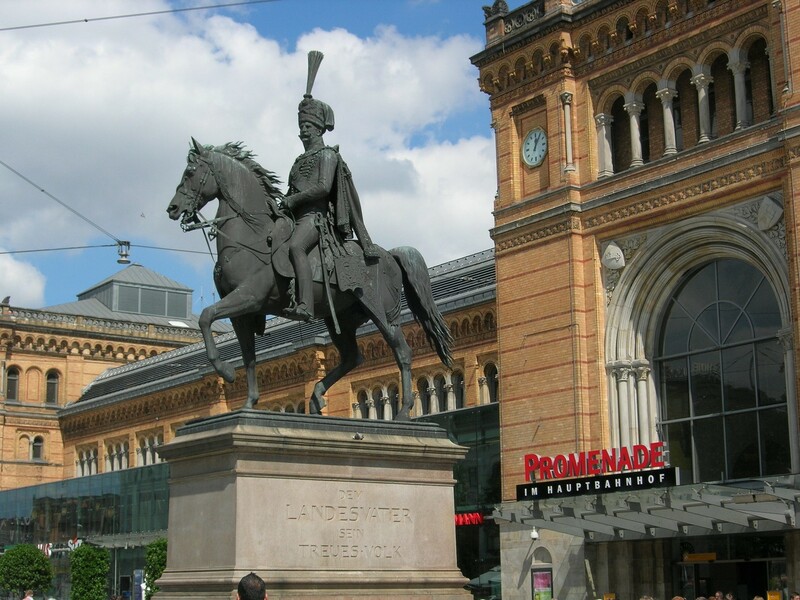 Hanover has existed since the Middle Ages and has played an important role during the centuries, becoming a residence town after the Thirty Years’ War and a Prussian provincial town in 1866. 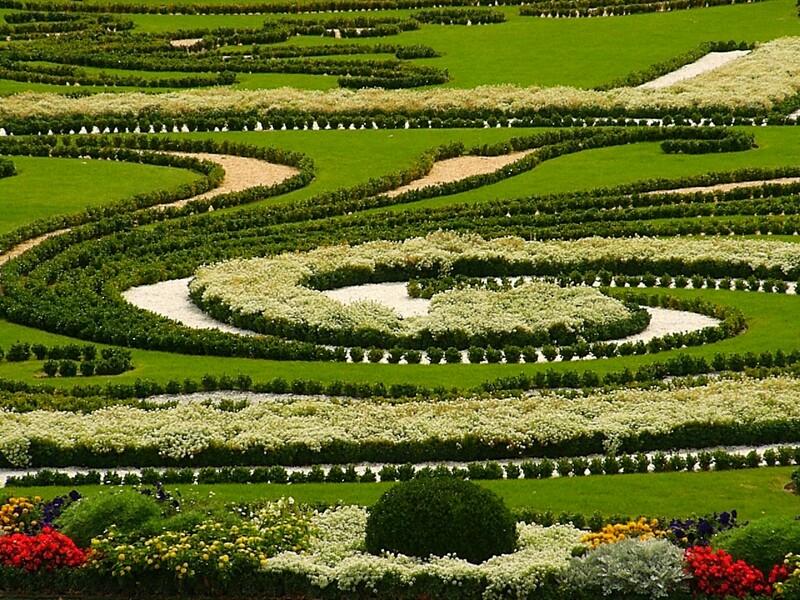 A highlight of the city is a visit of the world-famous baroque gardens of Herrenhausen which were created by Sophia, Princess Palatine of the Rhine, who was Electress of Hanover in 17th century. 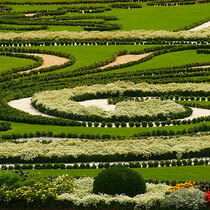 They were designed after the French model of Versailles. In summer the garden becomes a dream backcloth for the drama and concerts of the Herrenhausen Festival Weeks, the annual International Firework Competition and the “Little Festival in the Great Garden”. 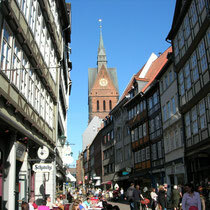 Hanover’s Georgstrasse and the adjacent Kröpcke Center are among the most popular shopping streets in Germany, as a national survey has shown. The historic centre (Altstadt) of Hanover with its picturesque half-timbered houses, expertly reconstructed after the Second World War, has a very special atmosphere that quickly captivates tourists. 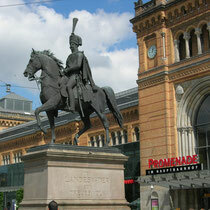 The Old Town Hall (Altes Rathaus) in particular is a favourite meeting point for strollers through the old centre. Among the most spectacular tours must be a visit to Volkswagen’s Autostadt in Wolfsburg, an attraction that is unique in the world. All aspects of motoring and mobility are presented here in astonishing worlds of experience. The Autostadt invites its visitors to journey into a 25 hectares large world of vehicles. It is located about 100 km east of Hanover and can be reached within an hour by car. 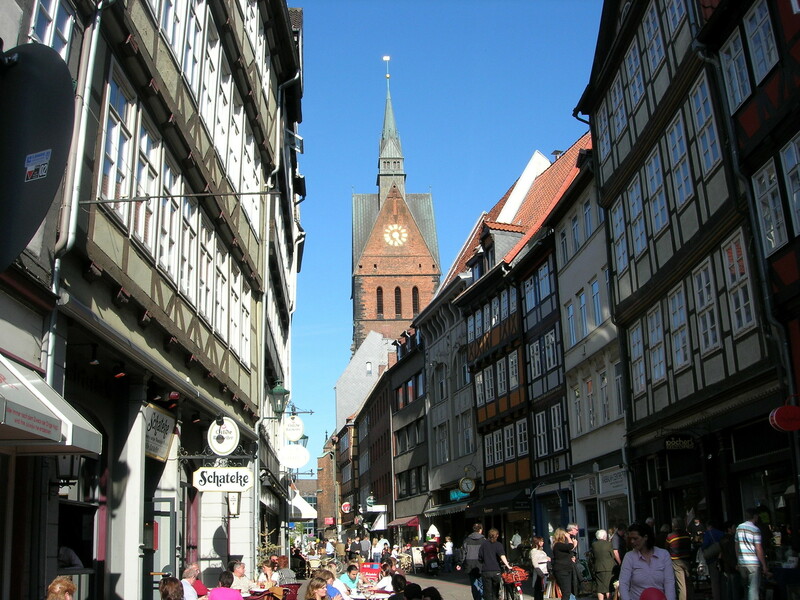 The restaurant scene in Hanover is a colourful one, with 1.500 establishments offering every type of cuisine from the good hearty meal to the exquisite delicacy. Those who want to try out typical Lower Saxony dishes will find Hochzeitssuppe (“wedding soup”) and Calenberger Pfannenschlag (a kind of thick stew with sausage meat), followed by Welfenspeise (Guelph pudding) as a dessert.